TSARFS WEBSITE HAS MOVED! PLEASE FOLLOW THIS LINK. 2013 Memberships are now due for renewal. Looking for your new best friend? 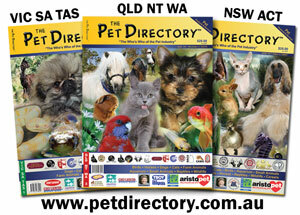 Take the time to research, for the health and well being of your new pet. Rabbits come in many shapes and sizes, have specific cage and feeding requirements, and are not just a back yard pet to be ignored. Make sure the "breeder" can provide you with change over feed, comprehensive information and support. Do they vaccinate against calici virus and do they worm and treat for coccidiosis? Don't forget they also need to be vaccinated and desexed, as a happy healthy pet. For Club recognised breeders, breeding show quality pure bred rabbits for exhibition purposes, please contact The SA Rabbit Fanciers Society. There are many breeds of pure bred rabbits available, including: Miniature Lop, Dwarf Lop, Cashmere Lop, Netherland Dwarf, Satin, Silver Fox, British Giant, Tan, Dutch, Californian, Standard Rex. Are you buying from a "registered" breeder? There is no such thing in the rabbit Fancy, though we do have Club recognised members who abide by Codes of Ethics and competitively exhibit their rabbits regularly. If their name isn't listed, ask who they exhibit their rung rabbits with then verify with that Club. TSARFS hold displays and competitive shows monthly from March to November. 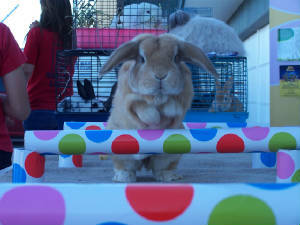 Click me for information on Rabbit Agility! Rabbit breeders and pet owners - please be aware of the risk of rabbit related diseases such as myxomatosis & rabbit calicivirus in this warm humid weather. 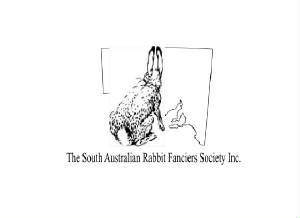 TSARFS have received reports of unexplained rabbit deaths and myxo cases in: Coromandel Valley, Parafield Gardens, Salisbury East, Para Hills, Eudunda, Callington/Mt Barker, Springton. These diseases are released state wide to control the feral rabbit population and DO NOT distinguish between pet and feral rabbits. No one is immune and no one is to blame. We can not vaccinate rabbits against myxomatosis. We can however vaccinate via your local vet for rabbit calicivirus. Rabbit kittens are not protected without vaccination. Prevention is our only means - fly wire all rabbit cages, use misting automatic fly control and repellent plants. Keep water sources to a minimum, and reduce mosquito breeding areas. Keep cages clean and dry and not over crowded. Flies also carry disease. TSARFS cancel all rabbit displays and shows within a 10km radius of reported outbreaks to protect our members and exhibitors. Disease transmission - insect vector - mosquitos, mites, fleas. Prevention - no vaccination available. Fly wire cages, reduce water stores in the surrounding environment, insect control devices. We use and highly recommend Back-2-Nature products for your rabbit. For information on local Northern area reduced price vaccination, desexing and micro chipping, please click here. Why do we exhibit rabbits? Breeders learn via exhibition at rabbits shows. Breeders learn about type, quality, and better breeding practices. Hands on and via comments at a rabbit show, with constructive criticisim, assists them to breed better, and healthier rabbits, therefore healthier pets. kittens are recommended to be sold from 10 weeks of age. Would you like to learn about pure bred show quality rabbit breeds? Are you interested in purchasing purebred stock from regular exhibitors who breed to standards, who promote responsible pet ownership? Then we can help. 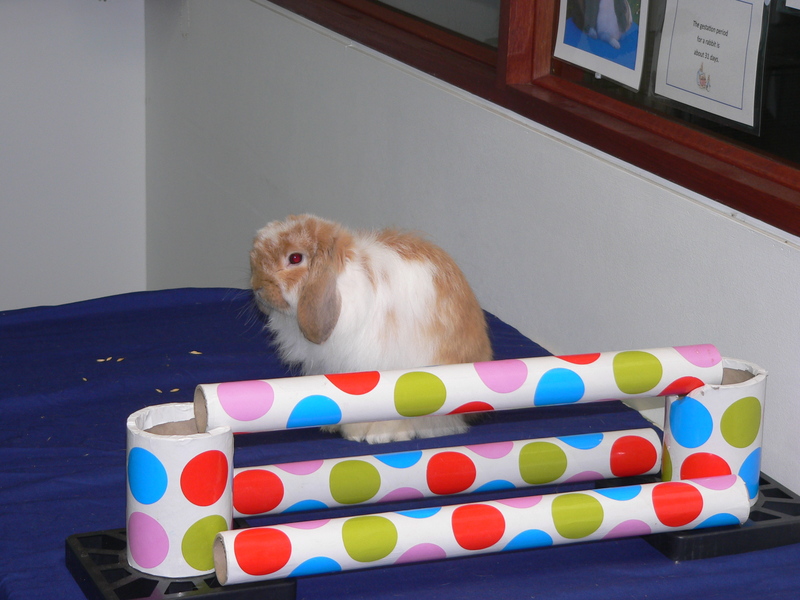 Why not bring along your pet rabbit and try rabbit hopping? Safe, enjoyable, off lead agility with your rabbit. A great bonding experience for you and your companion rabbit. 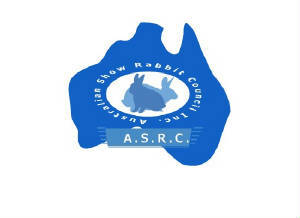 Proudly supporting Australian Clubs, with like minded breeders, exhibitors and aims, via our affilliation to Australian Show Rabbit Council Inc. Follow the link to see our junior members and their rabbits hopping. This is a rabbit safe and child friendly event.